among prestigious honors such as best new restaurant, best new public building, and life-enhancer of the year, the coveted spot of BEST CITY this year has been awarded to MILAN. the italian ‘design capital’ has undergone an exciting renaissance in recent years, with the opening of key art and culture destinations: the OMA-designed fondazione prada tower was one of europe’s most anticipated recent openings, and armani’s empire has expanded to include the armani silos museum and the armani hotel. milan’s upcoming XXII triennale di milano is set to be reinvigorated by the triennale design museum’s new president, stefano boeri, and his team of curators. futhermore, recent projects – like herzog & de meuron’s porta volta mixed-use development, an apple store by foster + partners, zaha hadid architects’ generali tower – have transformed the cityscape with a contemporary architectural language. now in its 15th edition, the wallpaper* design awards 2019 celebrates the world’s most pulse-raising and life-enhancing places, products, people and phenomena. 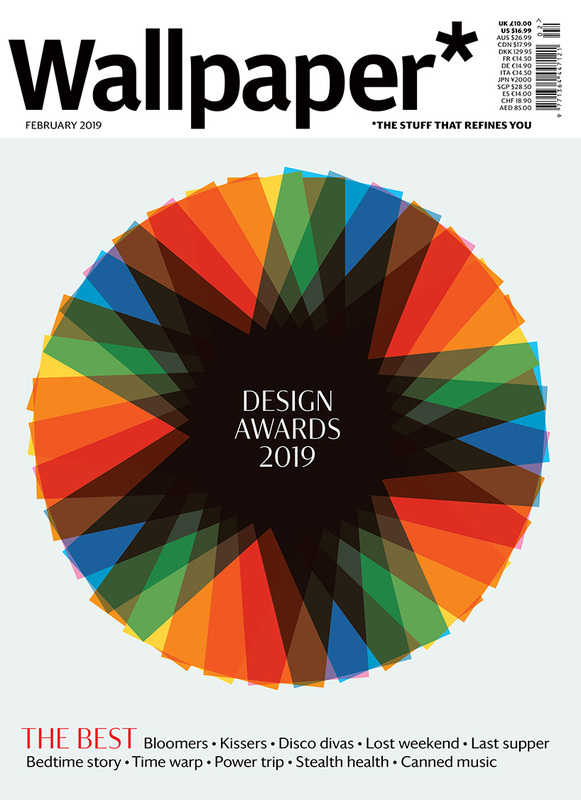 the february 2019 ‘design awards’ issue is split into two parts: the first covers categories devised by wallpaper* and its extended global family of contributors, writers and curators — ranging from best roofscape to best repurpose and best future vision. the second section comprises the most prestigious honors: 11 judges’ awards selected by an esteemed international panel.